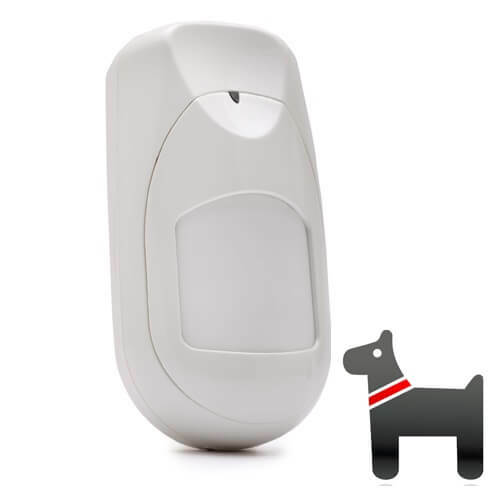 The 2-way Risco iWAVE 15m DT/ DT PET wireless detector is a stylish wall mount and dual technology (DT) detector with optional PET immunity up to 36kg (80Ib) ideal for homes, offices and small commercial installations. 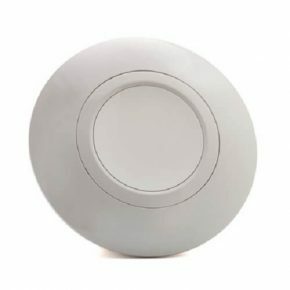 The dual technology utilises both microwave and PIR channels for higher catch performance and false alarm immunity in harsh environments. 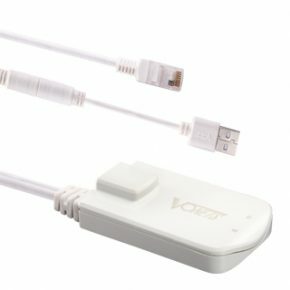 The 2-way wireless communication provides higher security, reduced RF communication, reduced wireless congestion and enables remote control & diagnostics. 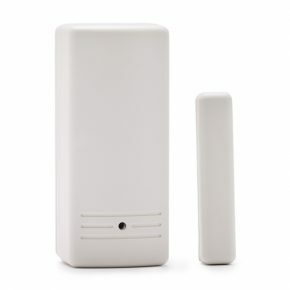 The Risco iWAVE wireless dual detector has a dedicated battery compartment that allows easy battery replacement that can be performed independently by the user. 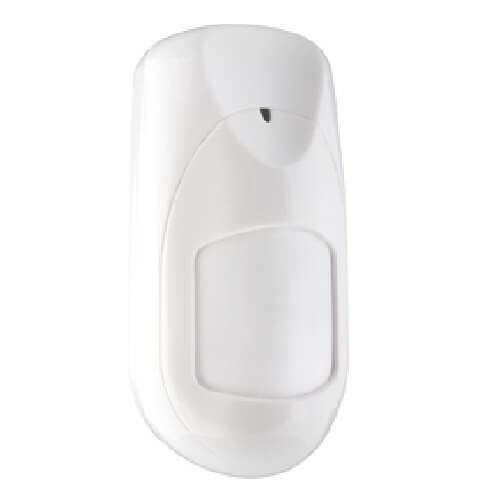 The new iWAVE Wireless detector is compatible with the Agility 3 intrusion system and adds to RISCO Group’s series of uniform-look wireless detectors providing a consistent look in every installation.